The following publicity shots were kindly submitted by John Cambridge. 2012. 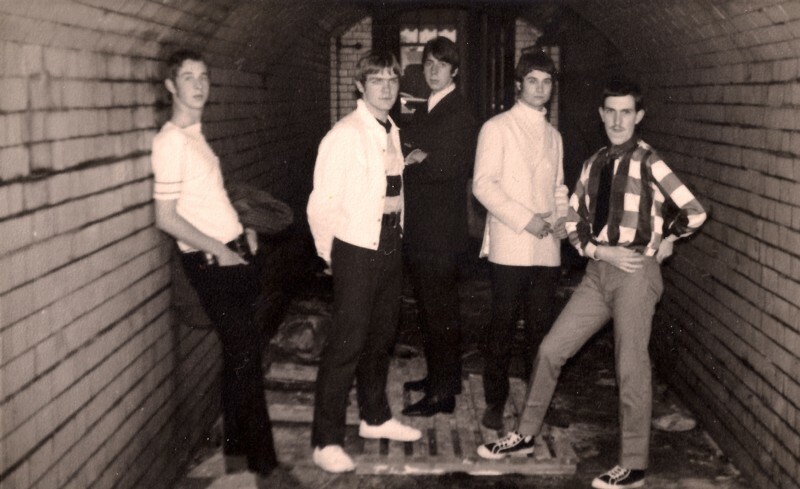 Formed in Hull, 1966. 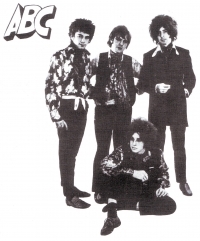 Most members came from another local act called The Attack (not the Decca recording group). 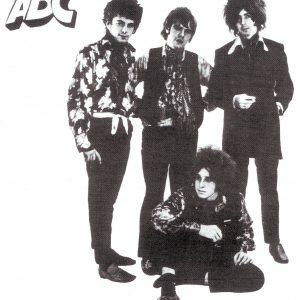 The band were given their name by Steve Marriott (lead singer/guitarist with the Small Faces) at a gig in Hull where ABC appeared as a supporting act. 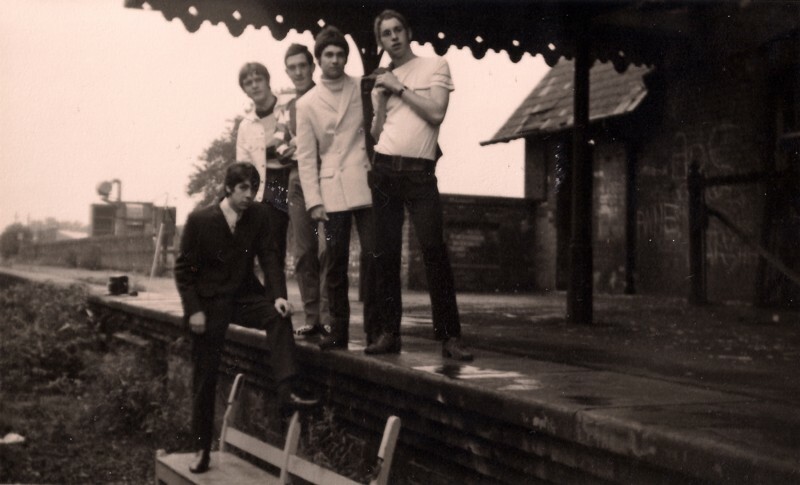 They were a successful live act who supported touring acts such as the Pink Floyd (at the Hull Art College Dance). 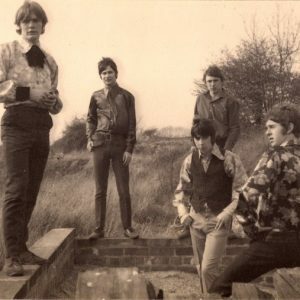 In 1967 they recorded at Fairview Studios, owned by Keith Herd (see entry for: Fairview Productions). 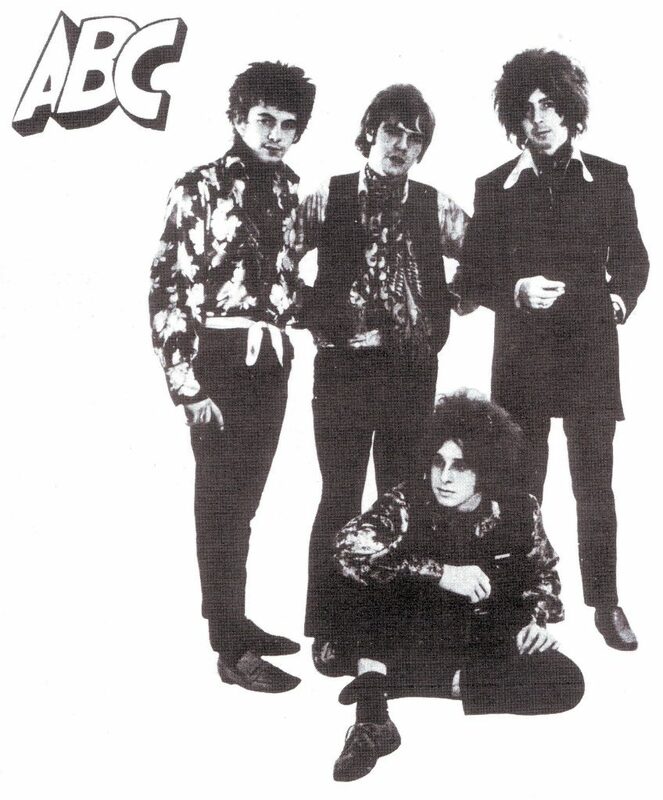 ABC split in 1967. 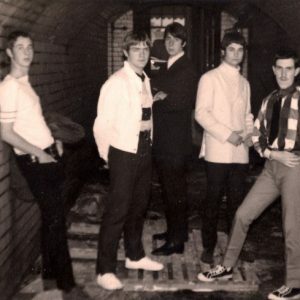 John Rowe (Guitarist) left band on 4/2/1967. 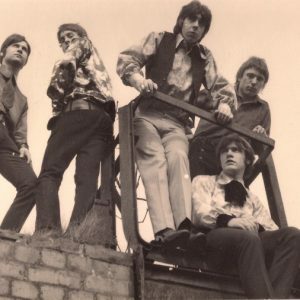 Bryan Horberry (Guitarist) joined on 10/2/1967. 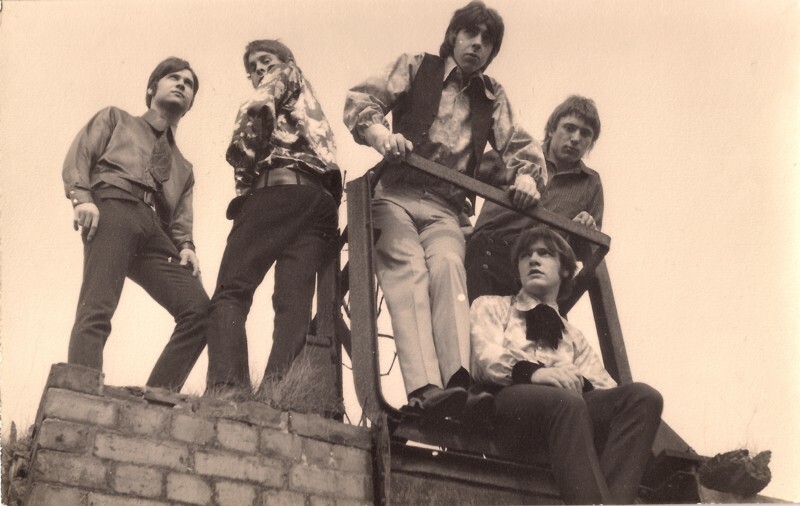 John Cambridge (Drums) left 12/10/1967 to join The Rats on 20/10/1967 with Mick Ronson before later playing alongside Ronson in David Bowie's Hype and in the Spiders From Mars. 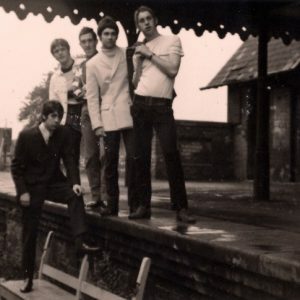 Les Nicol joined Methusaleh before forming Distant Jim with Craig Austin formerly of Finders Keepers (see entry).Special thanks to: Keith Herd, Steve Powell, John Cambridge, Lucy Cambridge, Ray Moody. 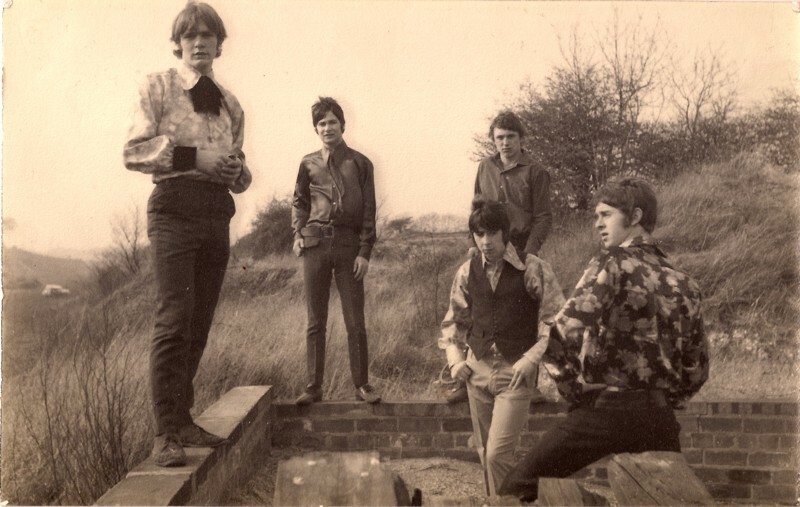 Rick Hebblethwaite (vocs), Les Nicol (gtr), Steve Powell (bass gtr), John Rowe (gtr), Bryan Horberry (gtr), John Cambridge (drums), Keith Stutt (drums). All photographic and recorded material copyright Steve Powell and John Cambridge. 2011. The publicity shots were kindly submitted by John Cambridge. 2012.